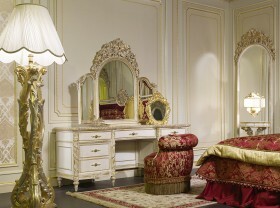 Vimercati is specialized in the production of classical furniture entirely made in Italy: an artisan tradition that has its highest points in the classic furniture in Baroque style, Louis XV style and Louis XVI style, but also in classic Italian furnishings, such as classical furniture that are inspired by the “Maggiolini”. 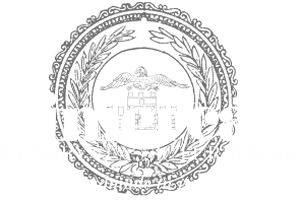 The classic furniture Vimercati are rigorously made in Italy by artisan production, with carved parts, finishings in gold and inlaid all handmade. 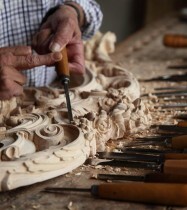 The post The intaglio: the manual art of shaping classical furnishings appeared first on Luxury Classic Furniture Blog. 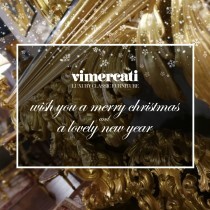 The post Happy holidays from Vimercati Luxury Classic Furniture appeared first on Luxury Classic Furniture Blog. 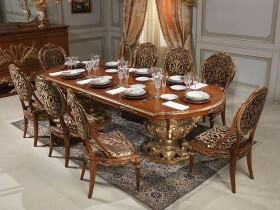 The post The culture of style: art and tradition in the design of classic furniture appeared first on Luxury Classic Furniture Blog. The post Vimercati Contemporary: the line of luxury furniture that winks at modern style appeared first on Luxury Classic Furniture Blog. 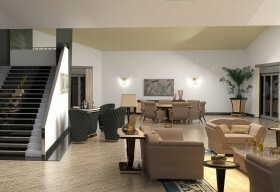 The post The inspiration for a classic living room comes from the high Italian craftsmanship appeared first on Luxury Classic Furniture Blog. 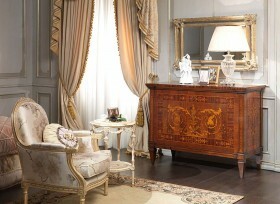 The post Walnut dresser, a production dedicated to the great Maggiolini appeared first on Luxury Classic Furniture Blog.